During his six-month mission, Williams will become the new American record holder for cumulative days in space — 534 — surpassing Expedition 46 Commander Scott Kelly, who wrapped up his one-year mission on March 1. 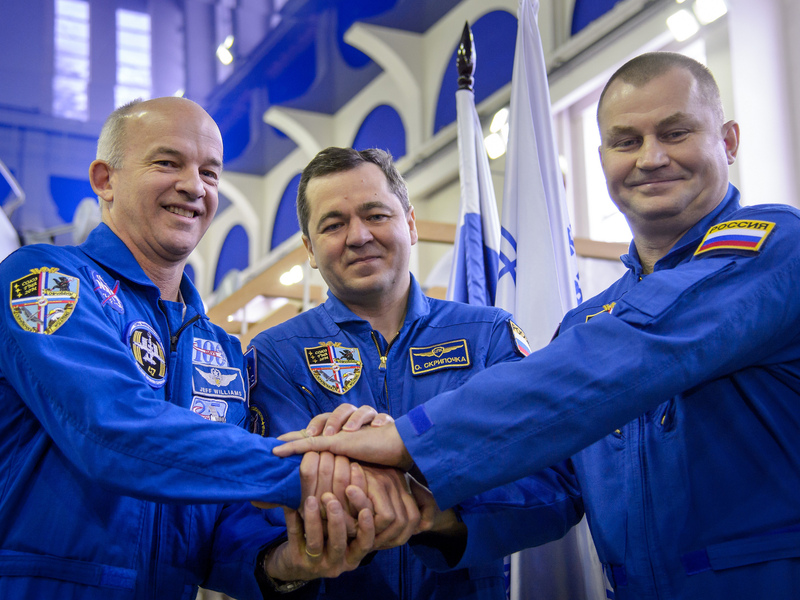 Williams will take command of the station on June 4 for Expedition 48. This will be his third space station expedition — another record. 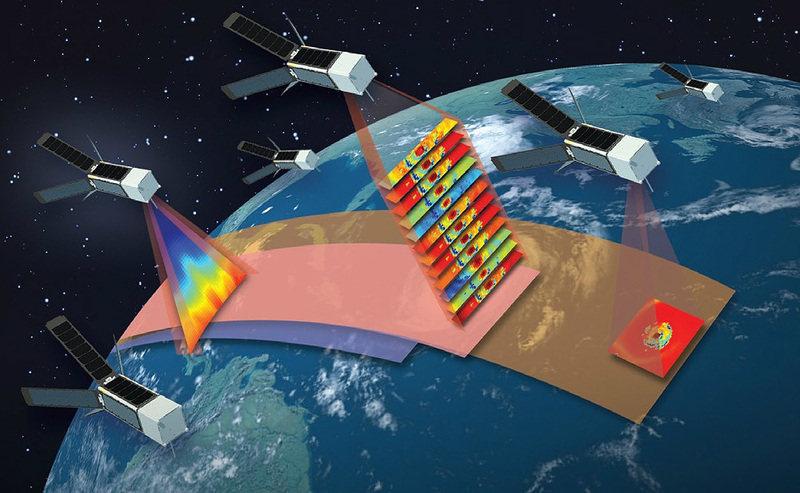 The Time-Resolved Observations of Precipitation structure and storm Intensity with a Constellation of Smallsats (TROPICS) investigation, 12 CubeSats about a foot long each, will study the development of tropical cyclones by taking measurements of temperature, precipitation and cloud properties as often as every 21 minutes. NASA has selected two proposals for new Earth science investigations that will put new instruments in low-Earth orbit to track harmful particulate air pollutants and study the development of tropical cyclones. Observations of small atmospheric aerosols from the Multi-Angle Imager for Aerosols (MAIA) will be combined with health information to determine the toxicity of different particulate matter types in airborne pollutants over the world’s major cities. David Diner of NASA’s Jet Propulsion Laboratory (JPL) in Pasadena, California, is the principal investigator. 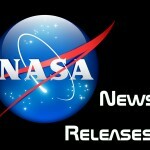 The instruments were competitively selected from 14 proposals submitted to NASA’s Earth Venture Instrument-3 program. Earth Venture investigations are small, targeted science investigations that complement NASA’s larger missions. The National Research Council recommended in 2007 that NASA undertake this type of regularly solicited, quick-turnaround project. The MAIA team has extensive experience in polarimetry, air pollution, and human health. Diner has led numerous polarimetry observations from sub-orbital platforms throughout his career. 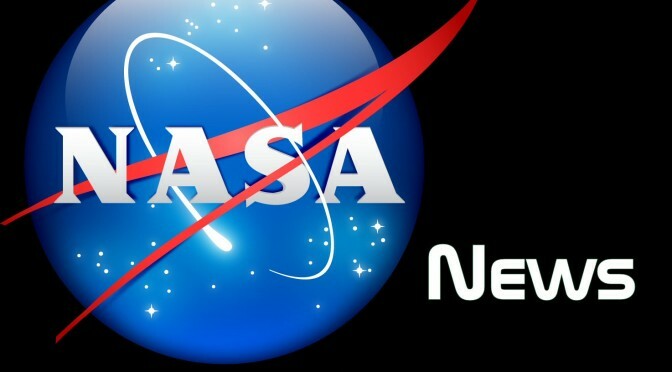 The team includes partnerships with NASA’s Langley Research Center in Hampton, Virginia, and Goddard Space Flight Center in Greenbelt, Maryland, as well as several universities, federal research organizations and international partners. 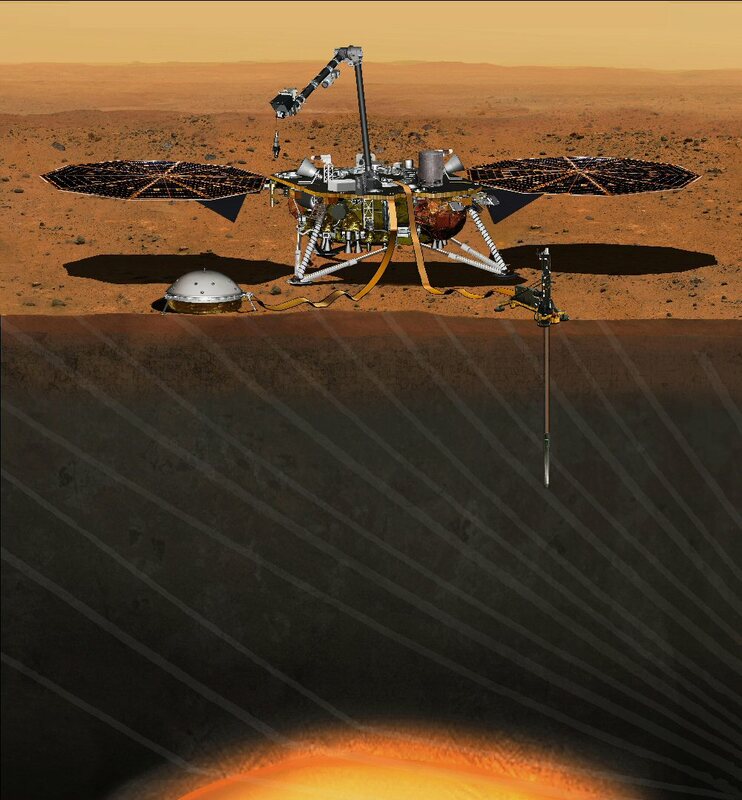 NASA has announced the winners of two challenges to create new concepts for construction and human habitation on future space exploration missions, including the agency’s journey to Mars. The Space Suit Textile Testing and In-Situ Materials Challenges, managed for NASA by NineSigma, launched in October 2015 under the umbrella of the NASA Tournament Lab, yielded innovative concepts for spacesuit testing and in-situ building materials use for habitat construction. The Space Suit Textile Testing Challenge offered three prizes of $5,000 for winning ideas on how to test the outer protective layer of spacesuit material for performance in different kinds of planetary environments, such as like Mars or large asteroids. The In-Situ Challenge sought solutions using surface materials like regolith — crushed basalt rock — for Earth and space fabrication and construction applications and offered a first-place prize of $10,000 and two second-place prizes of $2,500 for top submissions. Using native materials for construction is tremendously beneficial for space exploration because in-situ regolith utilization (ISRU) reduces the need for materials to be shipped from Earth, along with the expense and resources this requires. ISRU could potentially save the agency more than $100,000 per kilogram to launch, making space pioneering more cost-effective and feasible. CoECI was established with support from the White House Office of Science and Technology Policy to assist NASA and other federal agencies in using new tools – such as challenges – to solve tough, mission-critical problems. The center launches challenges under the umbrella of the NASA Tournament Lab and offers a variety of open innovation platforms that engage the crowdsourcing community in challenges to create the most innovative, efficient and optimal solutions for specific, real-world challenges.